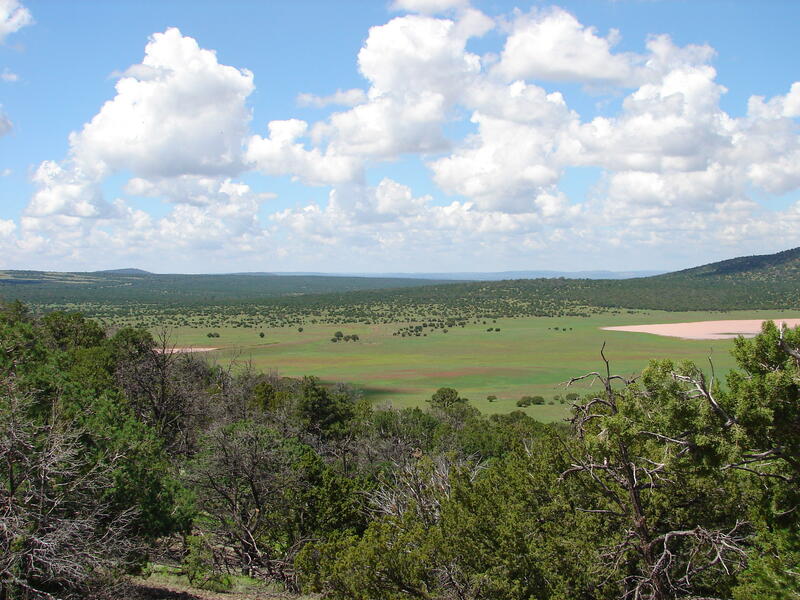 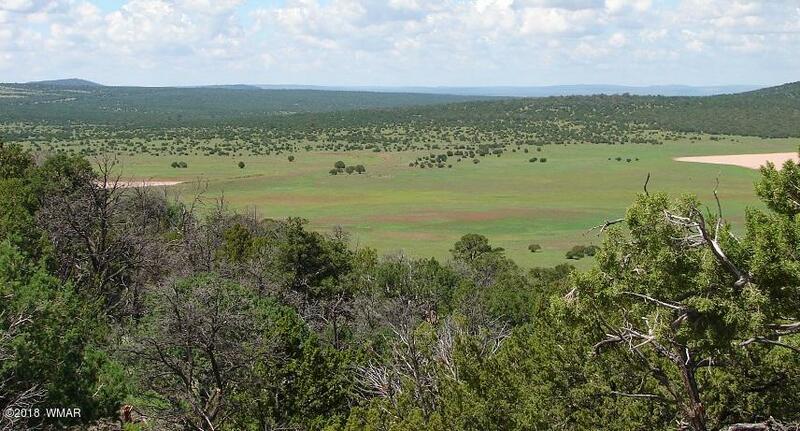 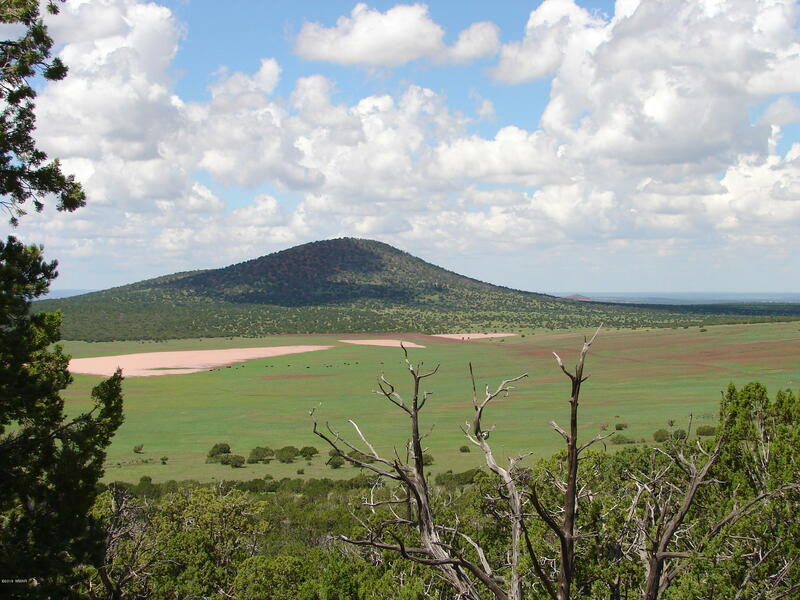 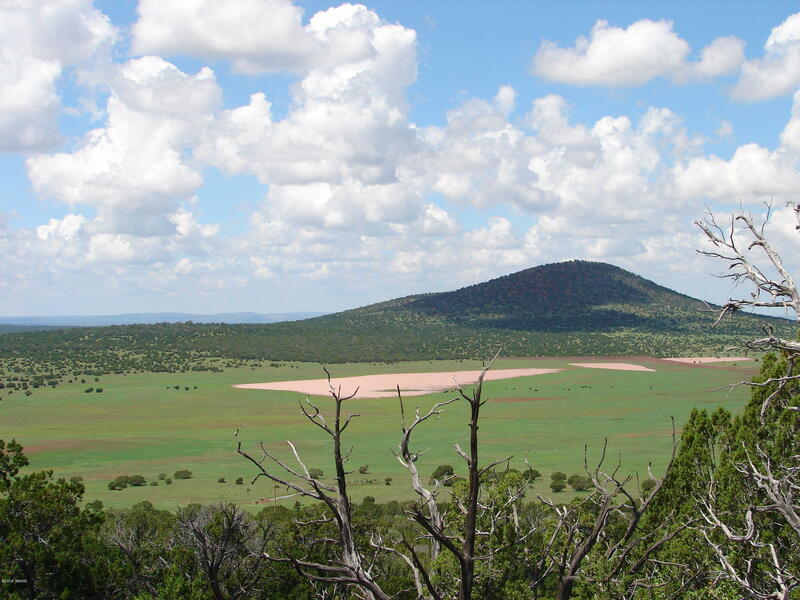 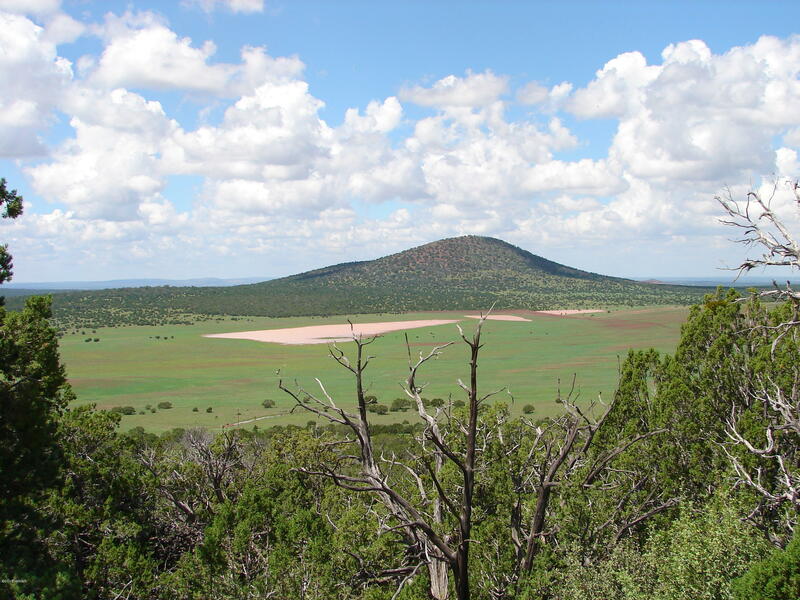 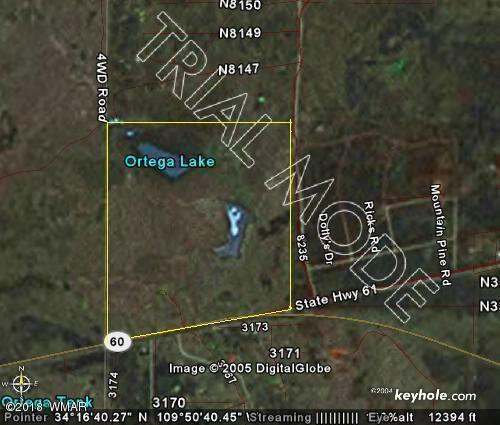 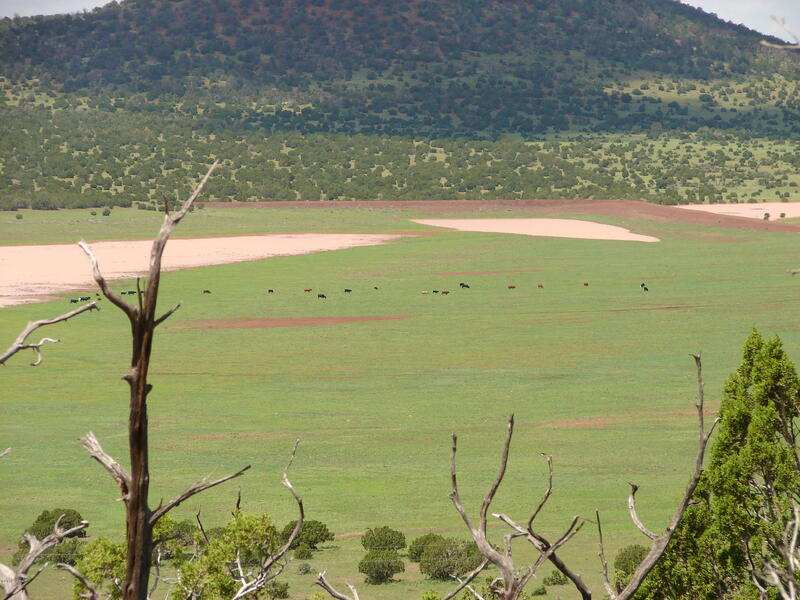 Purchase 400+ deeded acres adjacent to Sitgreaves National Forest (Apache County Assessor's #106-22-002A) and utilize 300 additional acres (Assessor's # 106-22-002B) for private lake and recreational uses (golf course, park or whatever). With over 5000 feet of highway frontage the property is flat and level along the North side of US60 lending itself to many assorted commercial uses (400 x 4000ft potential commercial).Members of Apache County P&Z staff have indicated that a developer can do 10,000+/-foot lots with a water treatment facility in place. 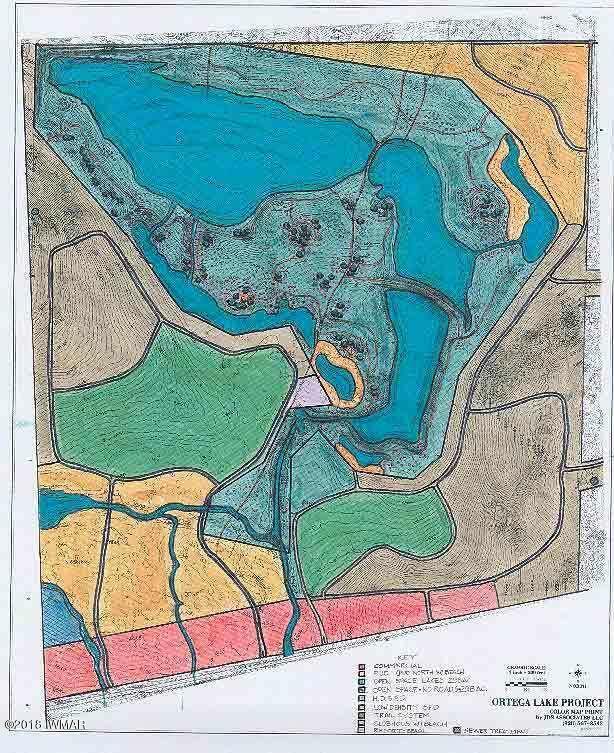 The 400+ acres is for sale and surrounds the center 300 acres, which can be used exclusively by the 400+ acre development for recreational uses and open space. 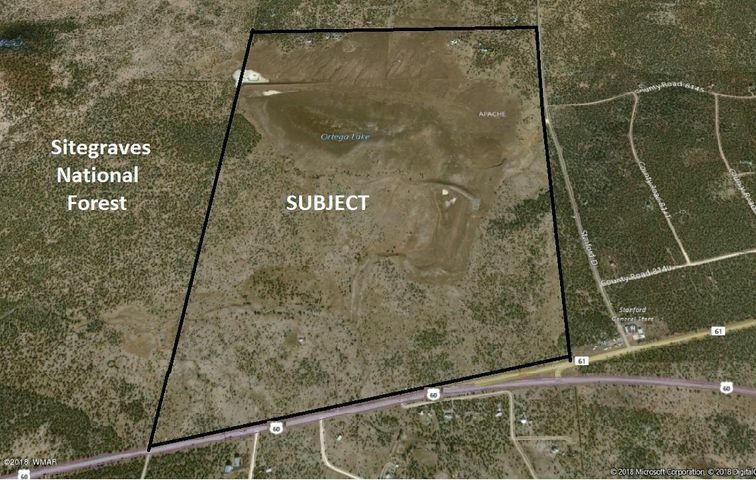 Directions: Drive to this rare opportunity starting at the US60/SR77 intersection in Show Low, go east on US60 approximately 9 miles to The Y'' interchange of the US60/61. 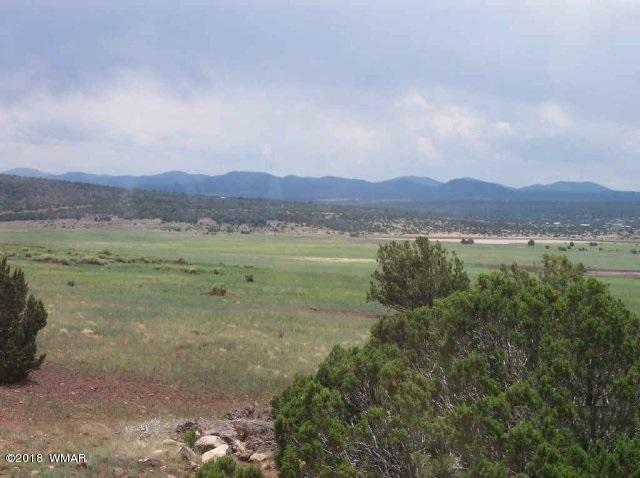 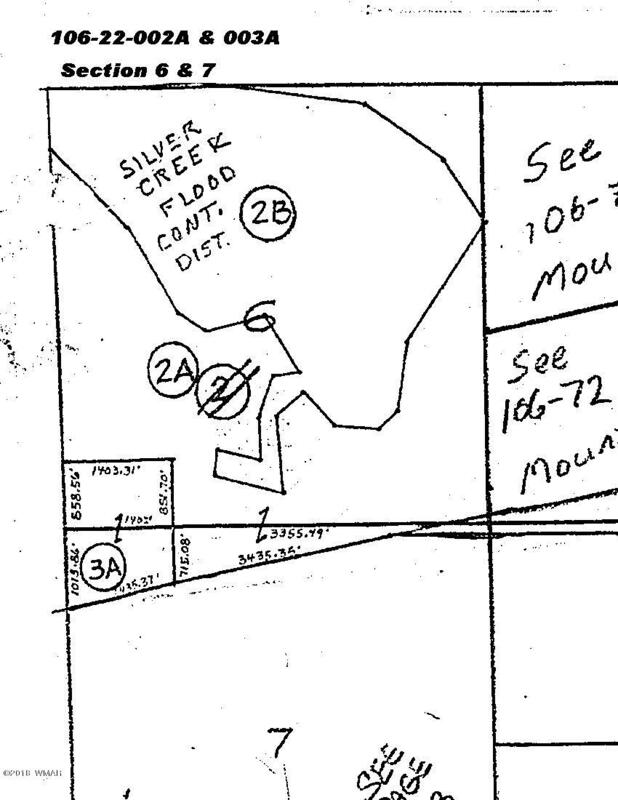 Property line runs on the N. side of US60 from just East of the Sitgreaves National Forest along US60 just under a mile, almost to Stanford Road.